The world strives today for sustainable solutions (‘pot’n all’ but also ‘plant a pot’). 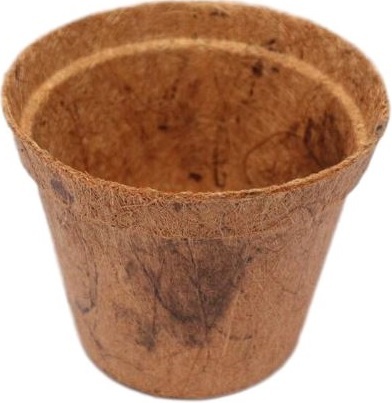 In the gardening sector this is achieved by organic, biodegradable pots. Which do not cause any harm to the environment. No Oil is used as by the production process for plastic pots, fully from the natural resources is the biodegradable pot derived.